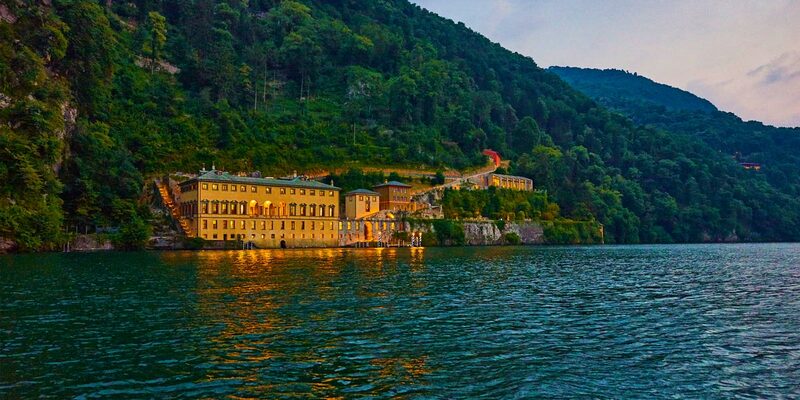 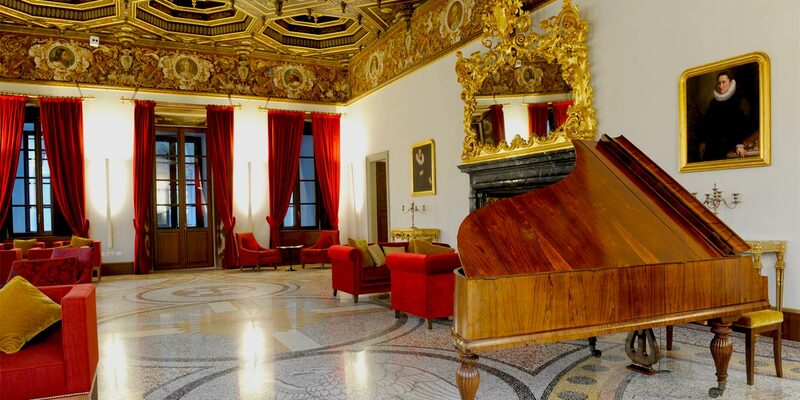 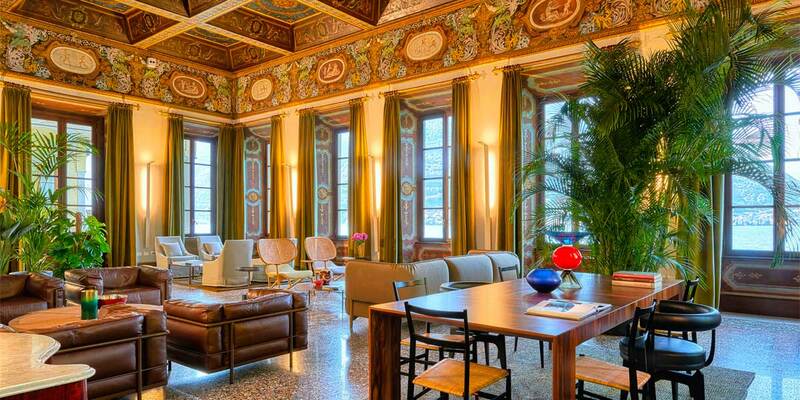 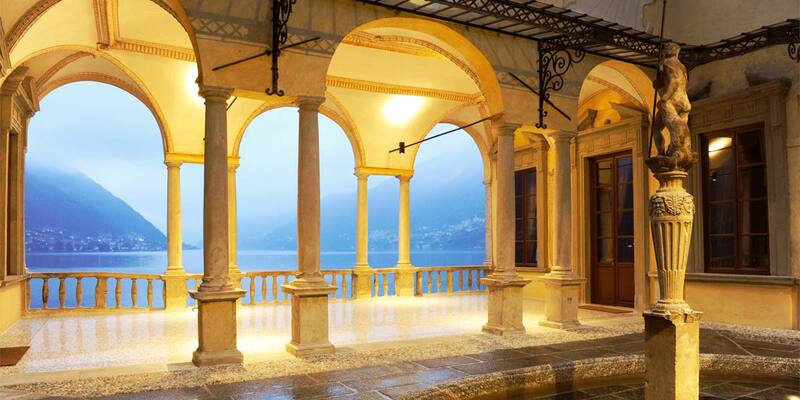 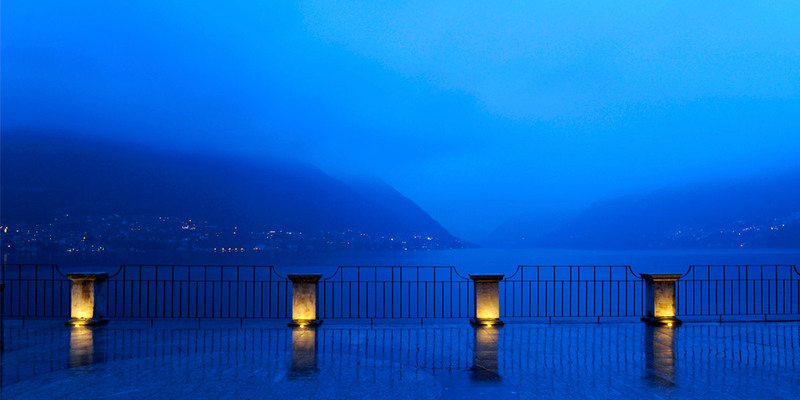 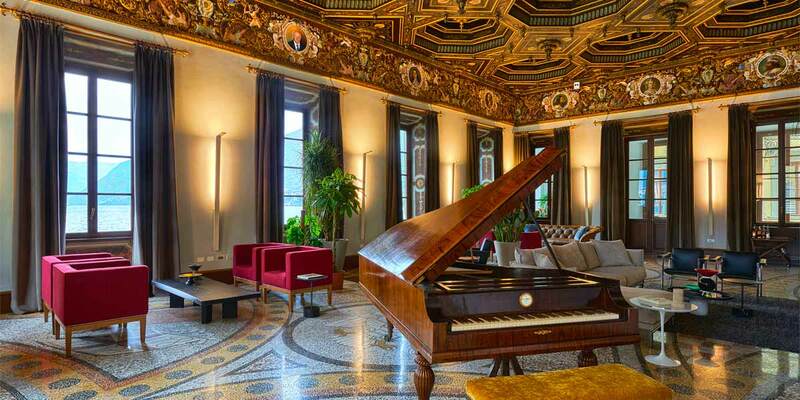 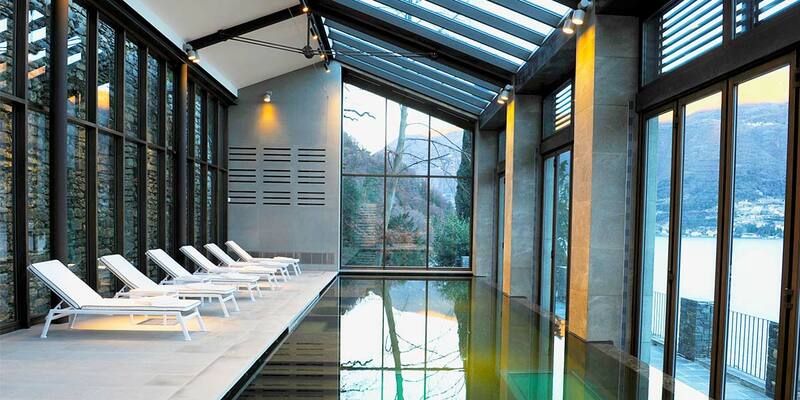 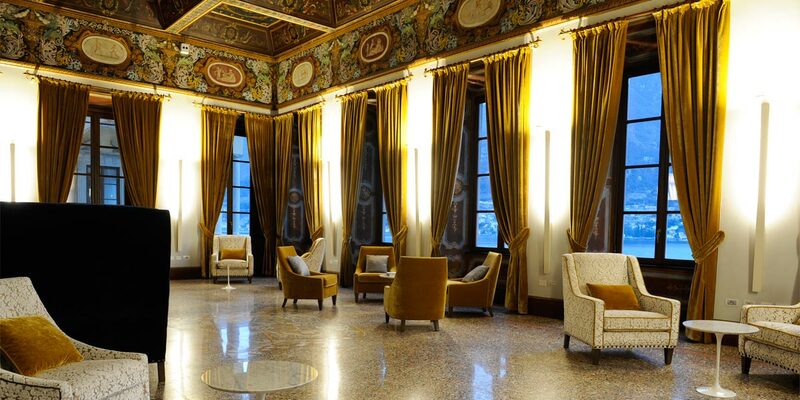 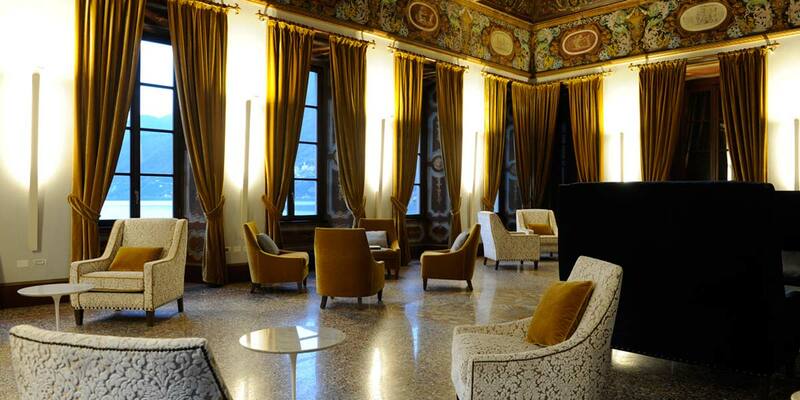 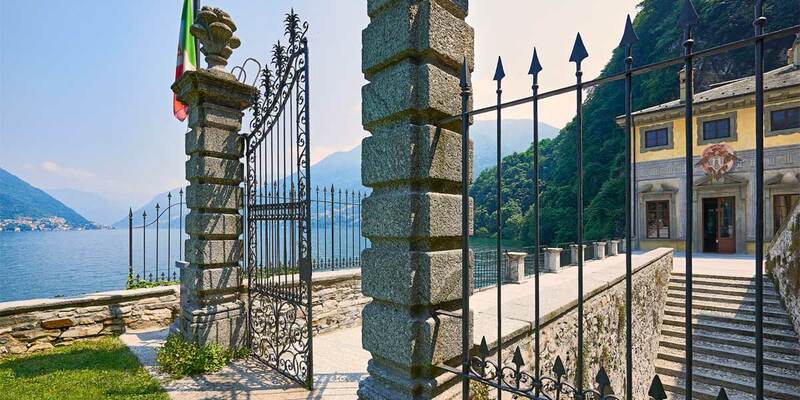 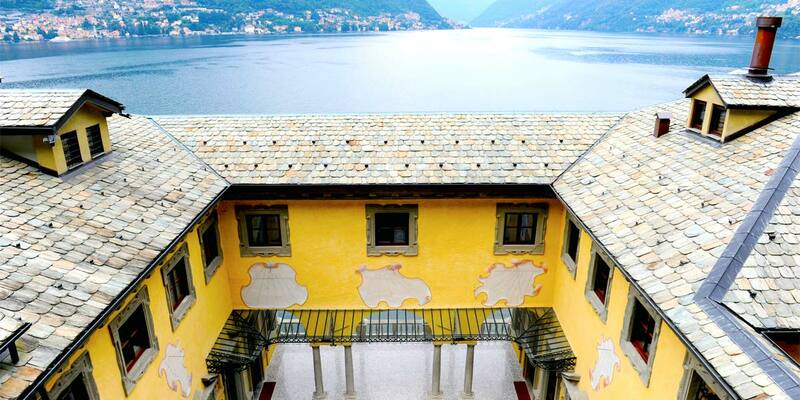 A palatial villa for events with some of the finest waterfront spaces on Lake Como. 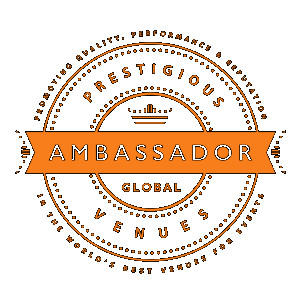 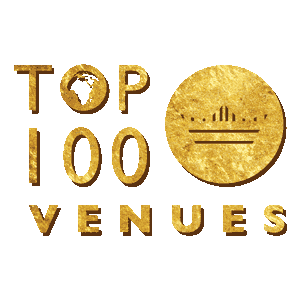 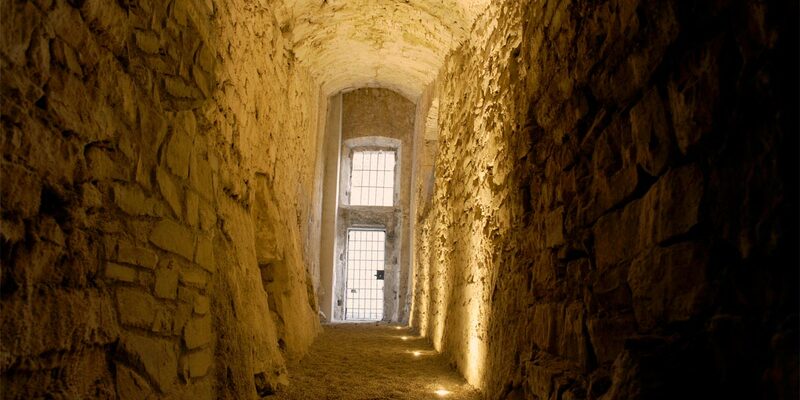 Dating from 1573, the venue's large outdoor spaces and impressive terraces framed by dramatic stone arches, are the perfect locations for events with the wow factor. 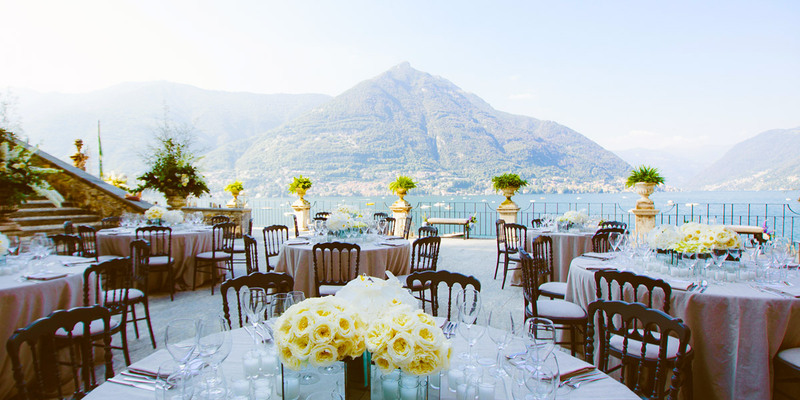 Outdoor wedding receptions are set against the backdrop of the lake while corporate events including meetings and incentives take place in the villa's impressive ballrooms and salons. 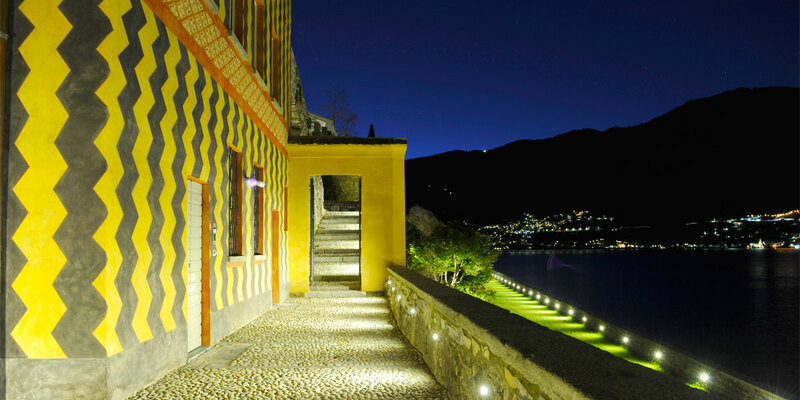 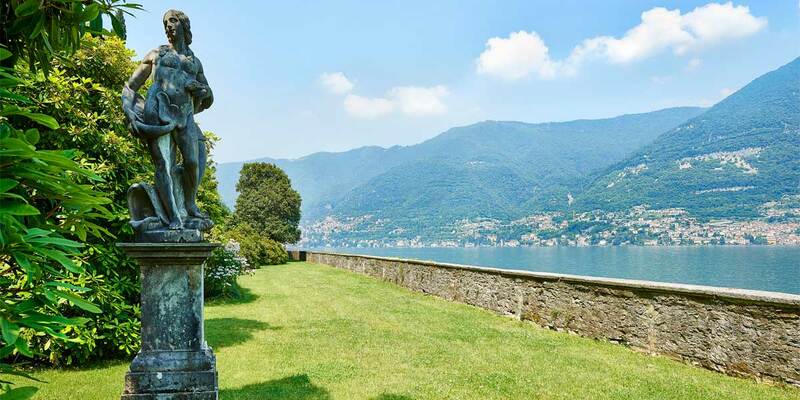 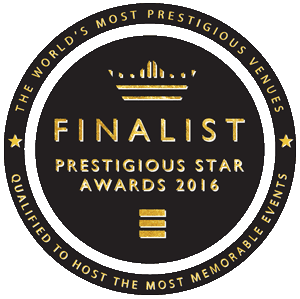 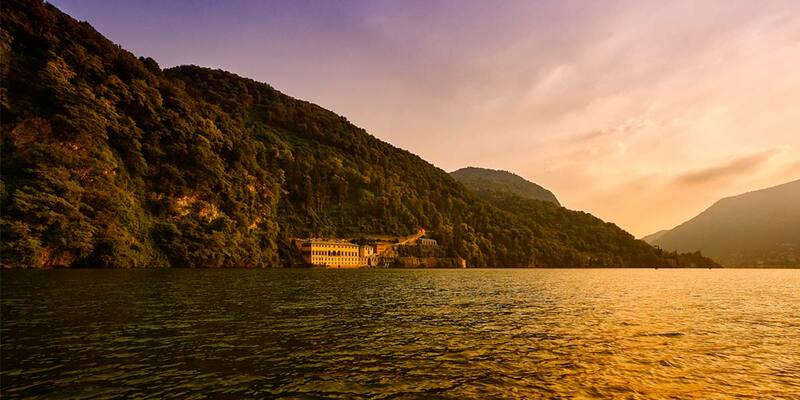 Villa Pliniana is a magnificent venue for events on the shores of Lake Como. 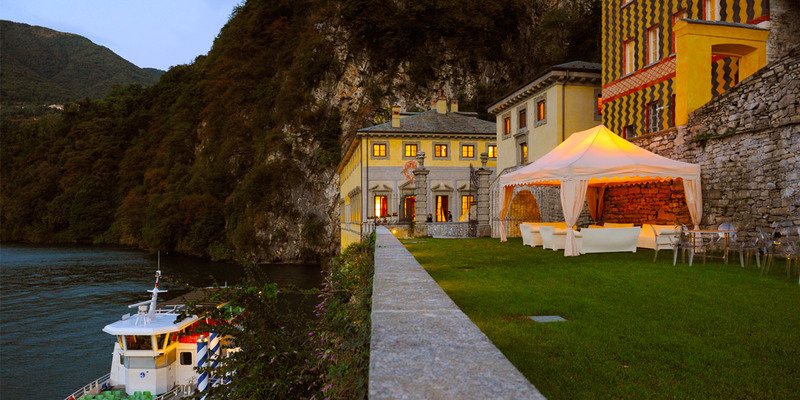 This famous villa commands impressive views of the lake’s emblematic mountains that descend almost vertically into the water. 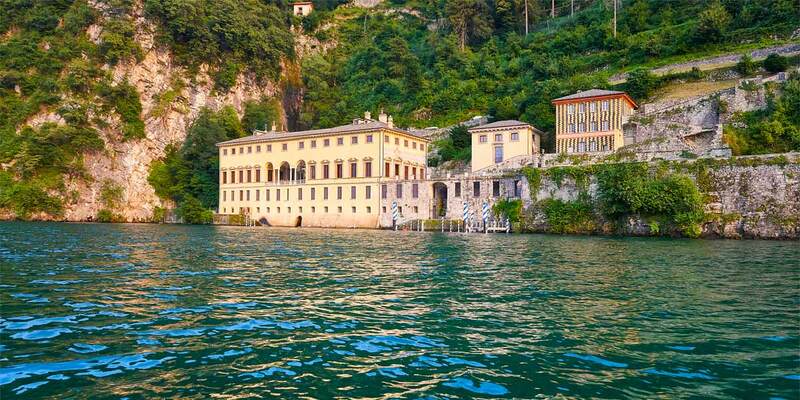 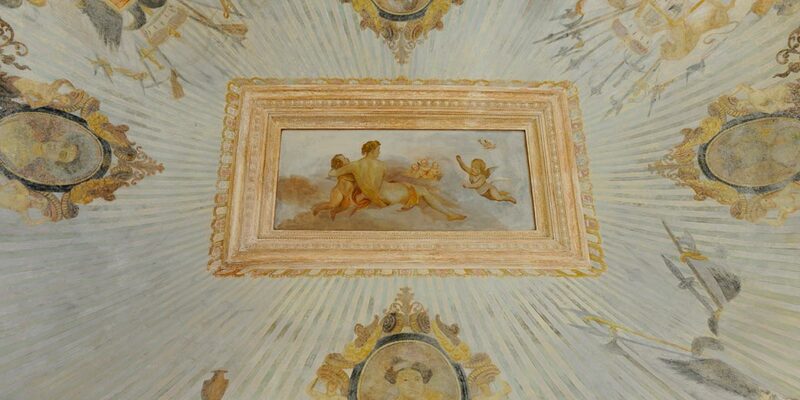 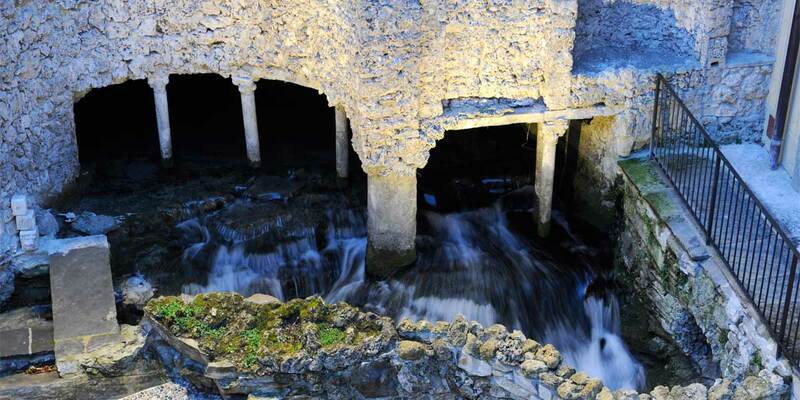 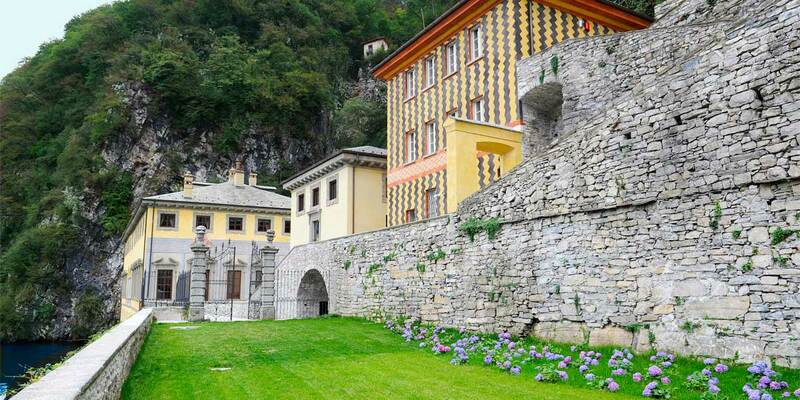 Located in a quiet bay, the villa was built in the late 1500’s around a natural spring, on the eastern border of the city of Torno. 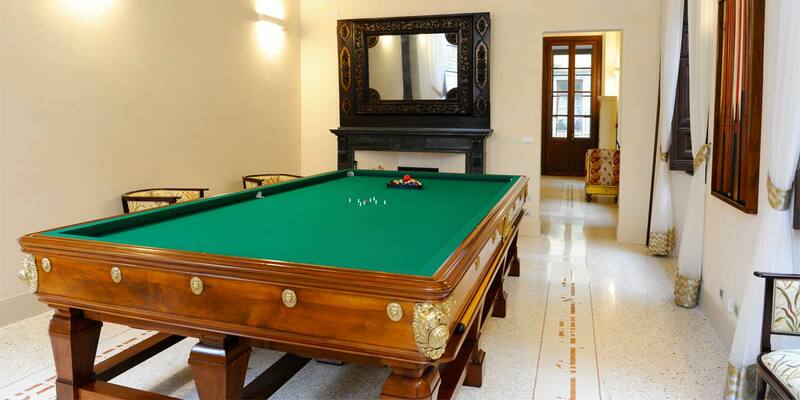 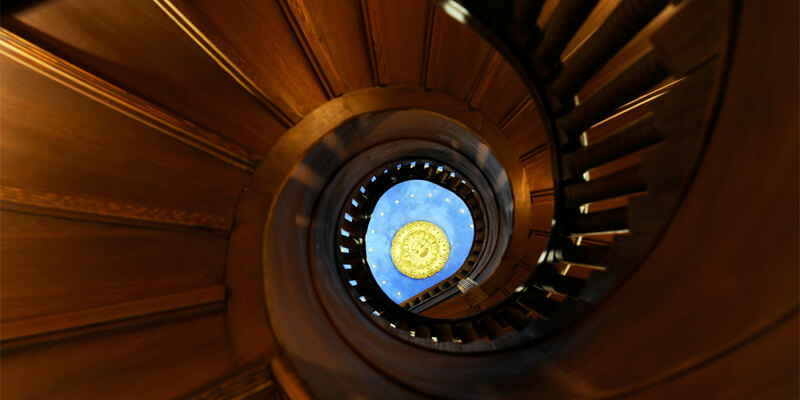 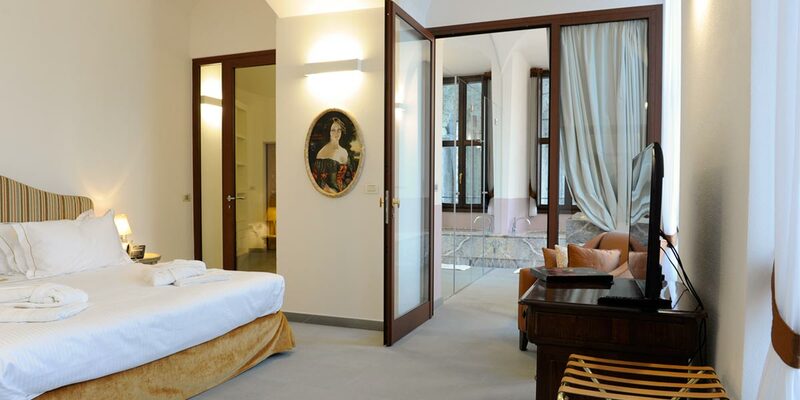 Once frequented by Napoleon and other famous dignitaries, Villa Pliniana has a rich and vibrant history that lives on in its stately architecture and palatial interiors. 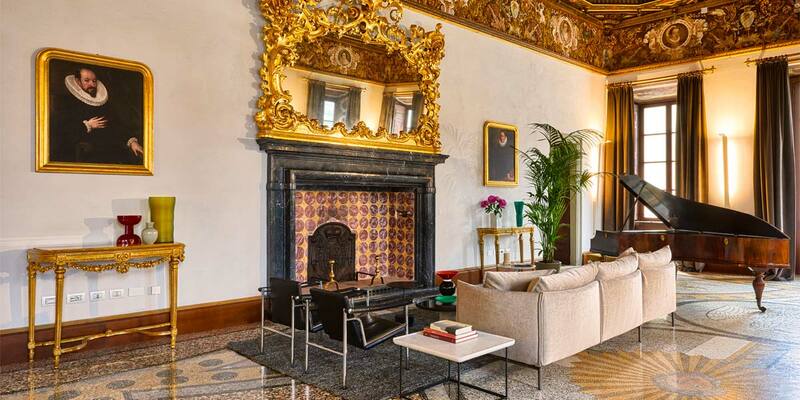 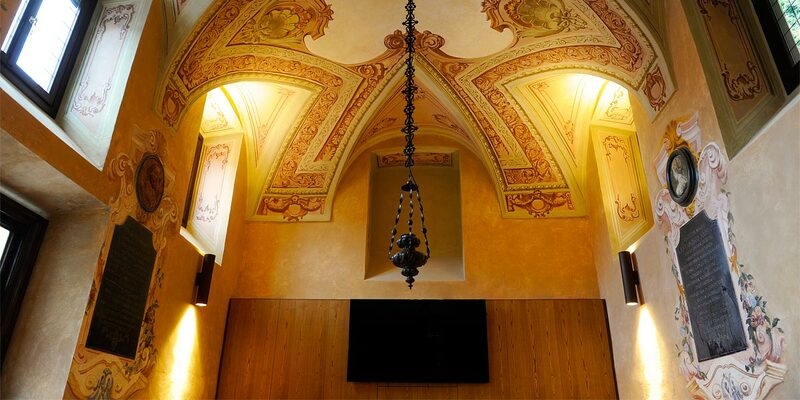 All the Villa Pliniana event spaces have been delicately restored to their former glory and feature marble floors, magnificent ceiling artwork, decorative gold plaster, red velvet drapes, tiled mosaics and dramatic stone arches. 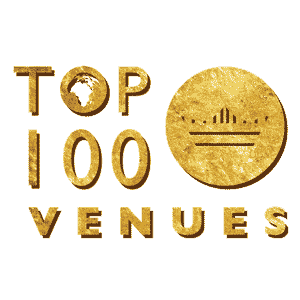 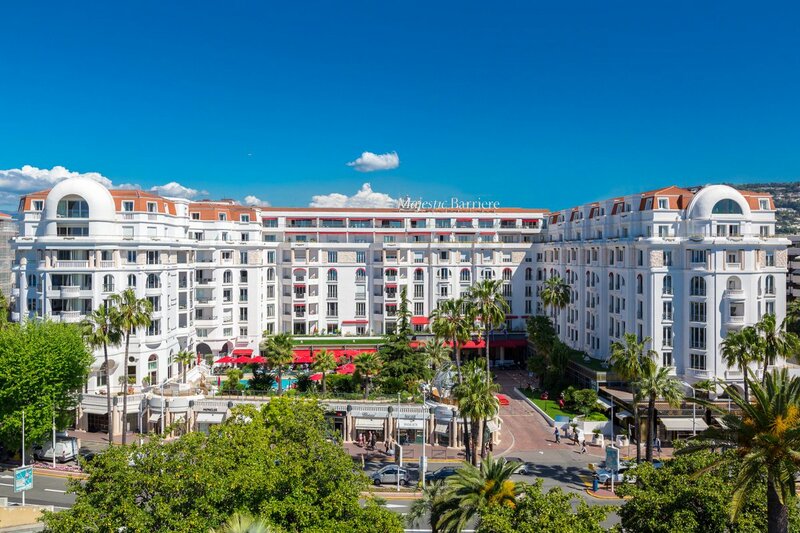 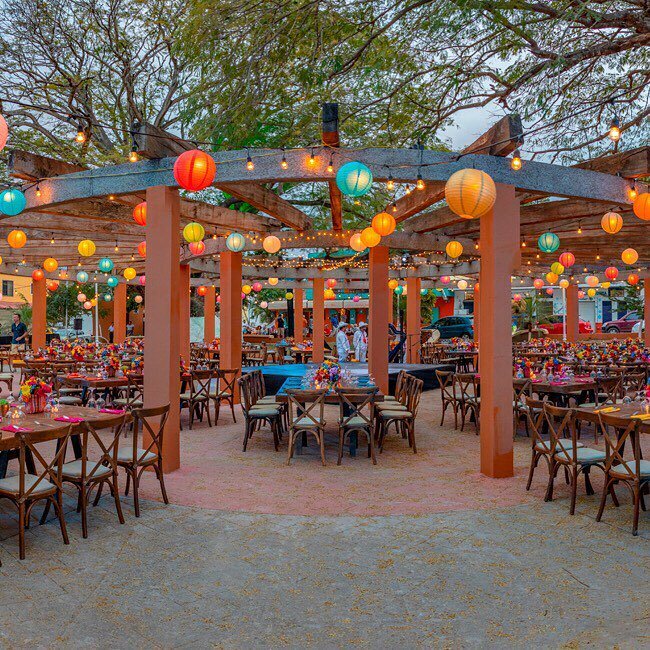 The venue’s picturesque waterfront gardens can accommodate up to 400 guests for outdoor events such as weddings and gala dinners, while its two grand ballrooms can seat up to 200 guests. 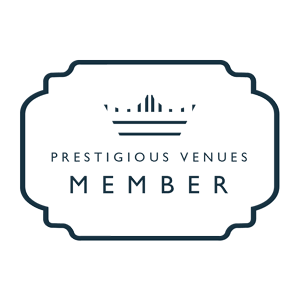 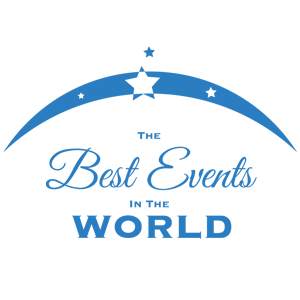 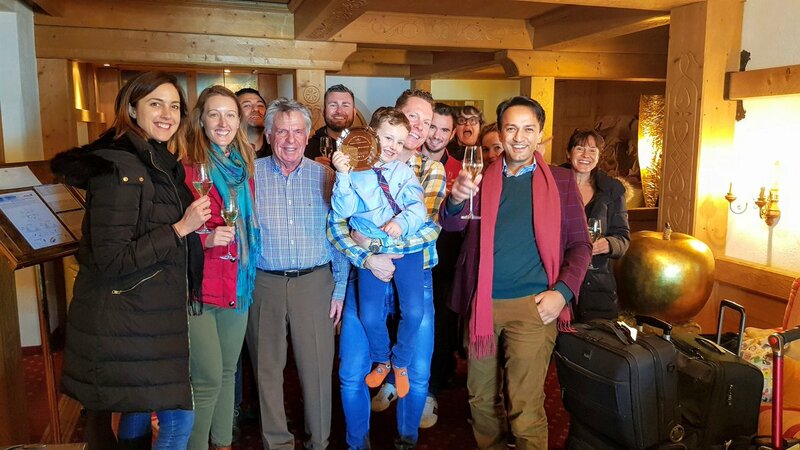 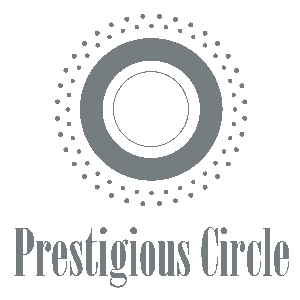 There are two large meeting rooms, which can be used for corporate meetings, seminars, presentations or as part of a corporate incentive trip. 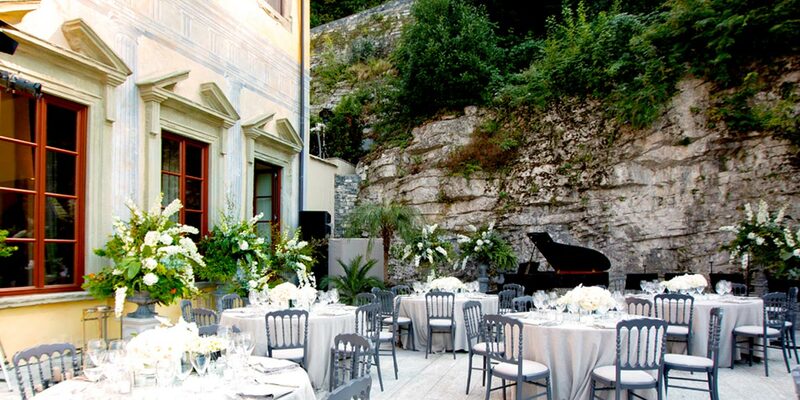 There is also a beautiful dining room, which can be used for private dinners, anniversaries and parties. 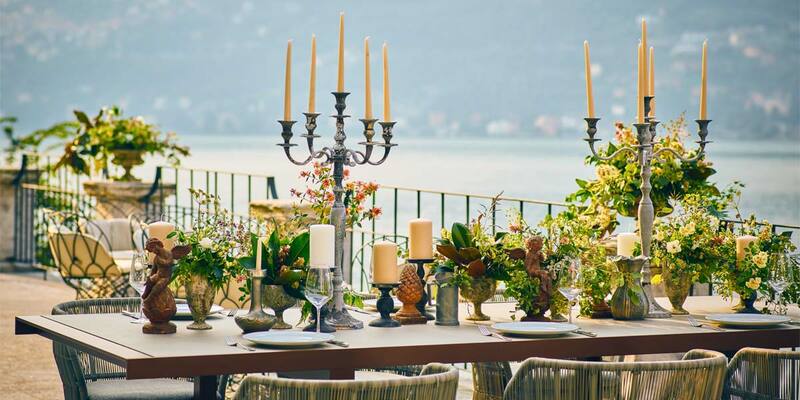 The villa’s range of impressive terraces all provide sensational views of the lake and are perfect for a variety of milestone events. 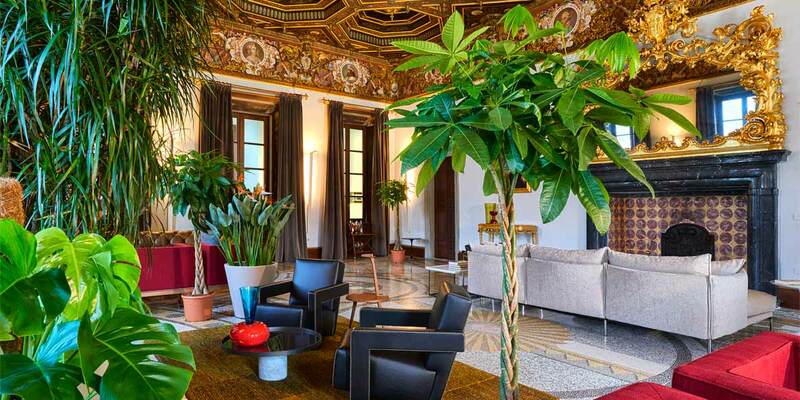 Set in 18 acres of gardens, this private villa has 19 luxurious bedrooms in four large apartments as well as three additional standalone villas. 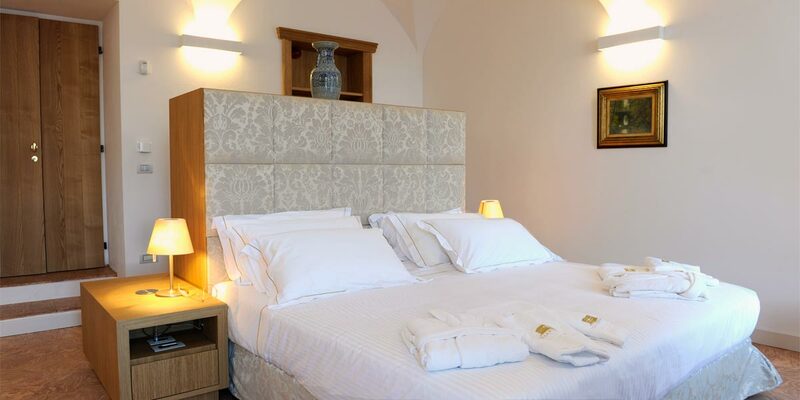 All accommodation at the villa is of the highest standards and features en-suite marble bathrooms, luxurious furnishings, water views and the latest in modern facilities. 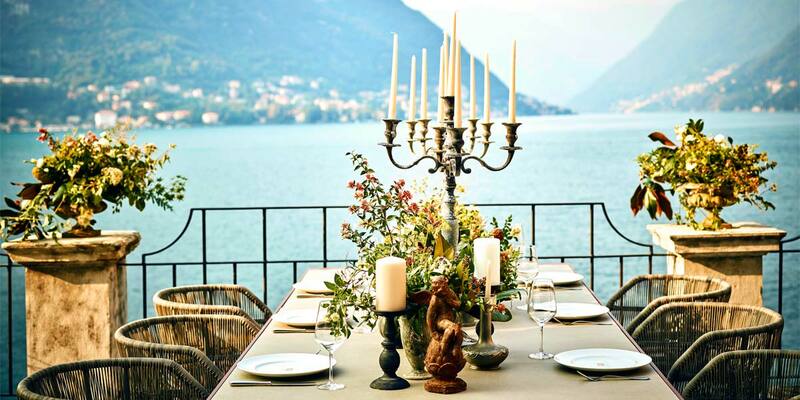 Surrounded on one side by the emerald waters of the lake, guests can arrive at the villa by boat, or by helicopter to the villa’s private helipad. 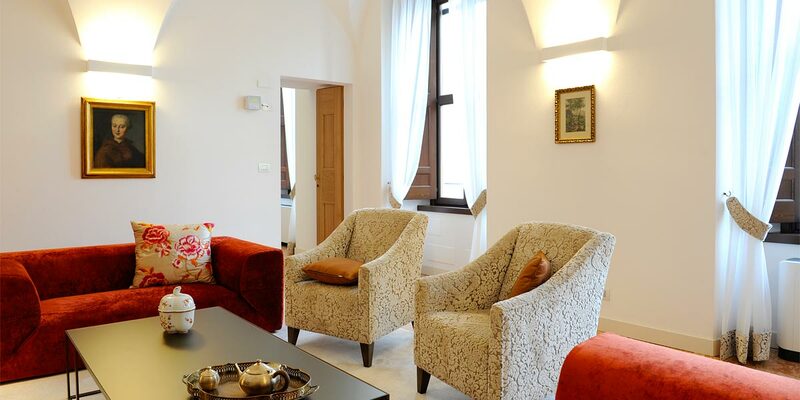 The villa has its own on site spa featuring a swimming pool, jacuzzi, experience showers, sauna, steam bath, solarium, changing-rooms and a large mezzanine lounge with lake views.